Looking for a whimsical background for your next project? 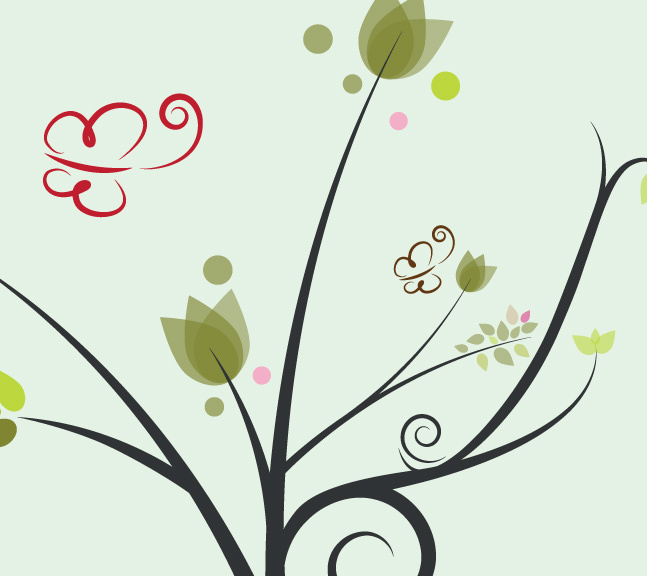 Use this new Floral Butterfly Vector Background! This wonderful floral butterfly vector background is filled with swirls, simple flowers, tulips, and a beautiful red butterfly. This floral butterfly vector background is free for personal and commercial use.